As a busy mom, I don't have much time for myself most days, let alone time to spend on beauty and self care. 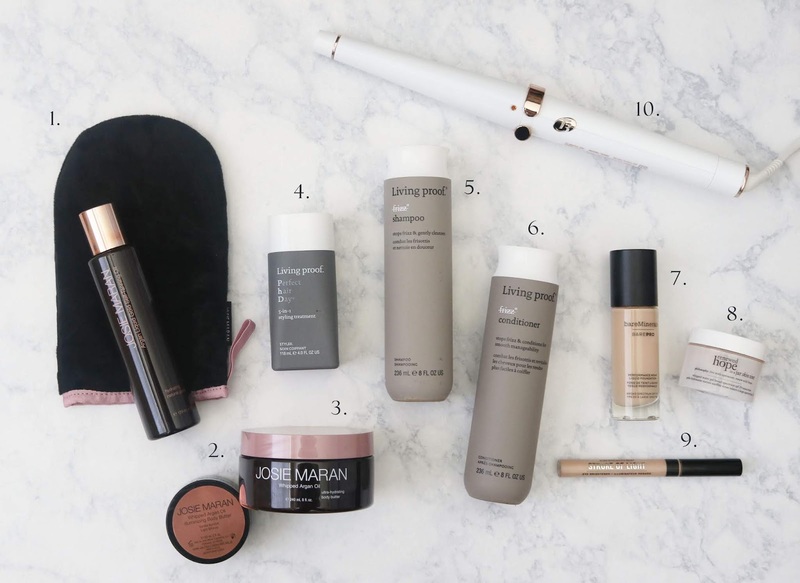 I am far from a beauty blogger and will never claim to be one, but I wanted to share 10 of my favorite beauty products that I use and swear by on a daily basis. I am a small budget shopper, and while shopping drug store brands worked just fine for years, after hitting 30, I realized it was time to up my beauty & self care game just bit. I learned the value in investing in the right products and when doing so, you reap the benefits. Dont get me wrong, I do still love a good bargain drug store haul when it comes to other products! 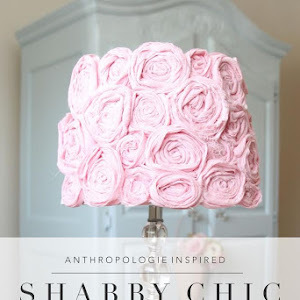 Once I knew I wanted to invest a little bit more into worthy products, I began my research, because this small budget mama wants every penny to be worth it! So research I did... and after reading many reviews, these were the products that I dropped in my cart and was eager to try. Before writing the full review, I wanted to test each of these out to give my true and honest opinion. 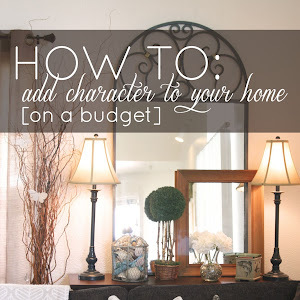 Because if you are on a small budget as I am, I want to be sure that you know the good, bad and ugly before investing your own money. 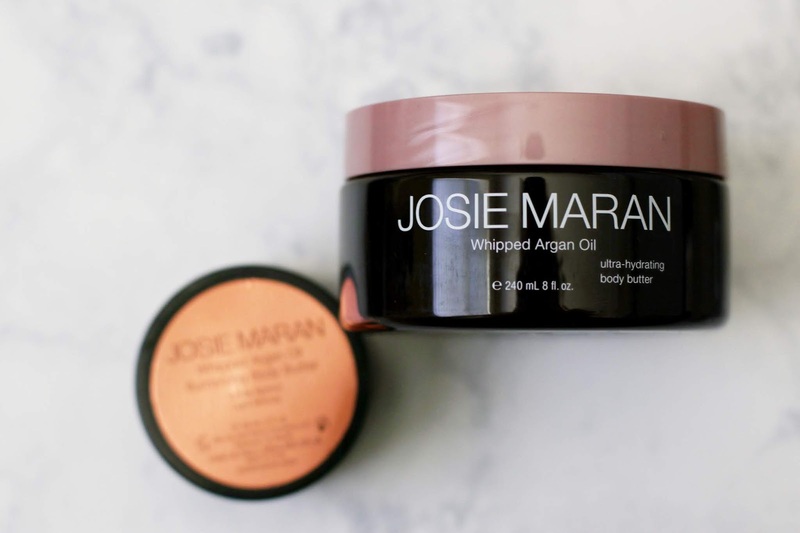 Why I Love It: This whipped argan oil body butter is by far the most hydrating lotion I have ever used. I can feel and see the difference of using this product even hours after applying. 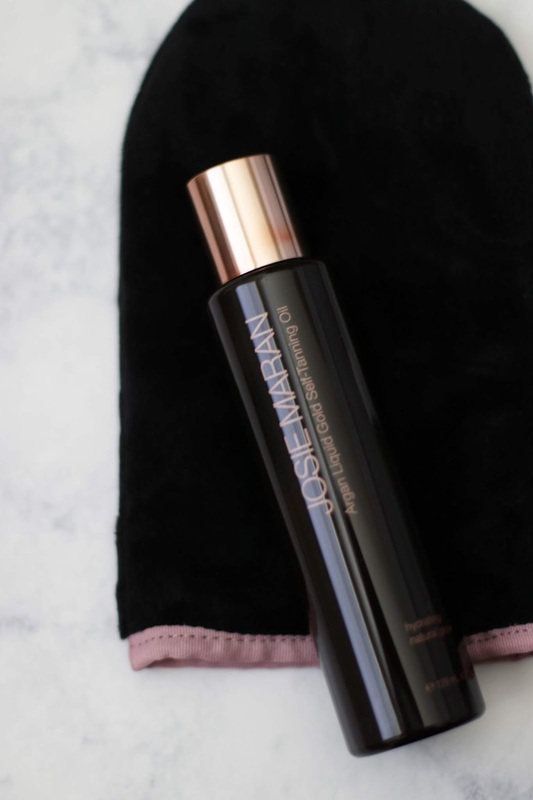 I started using Josie Maran's body butter 3 years ago after purchasing a limited holiday set that was featured on QVC, and I have been hooked ever since. What I have loved about the body butter that came with the tanning set is that it is tinted! It is perfect to use in between tanning oil applications, keeping your skin glowing. 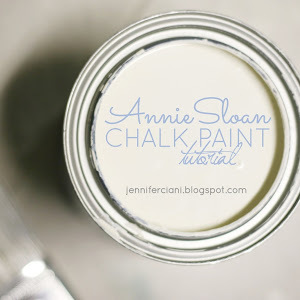 Why I Love It: It is by far one of the easiest self tanners I have ever applied. It is an oil, so a little goes a long way. The application mitt evens the oil out perfectly. All you need is a few drops, apply it to the skin and work it into the skin until you have even coverage, working in small sections. Once one section is complete, repeat. One of my favorite things about this self tanner is that it is gentle enough that it is safe to use on your face, plus, it doesn't have the usual self tanner odor. It is just the right amount of color to even out your skin tone and give you that summer glow all year long. Why I Love It: My hair is naturally curly, but I never ever have worn my hair in it's natural state. Meaning, I have used a lot of heat and a lot of hair care product over the years. 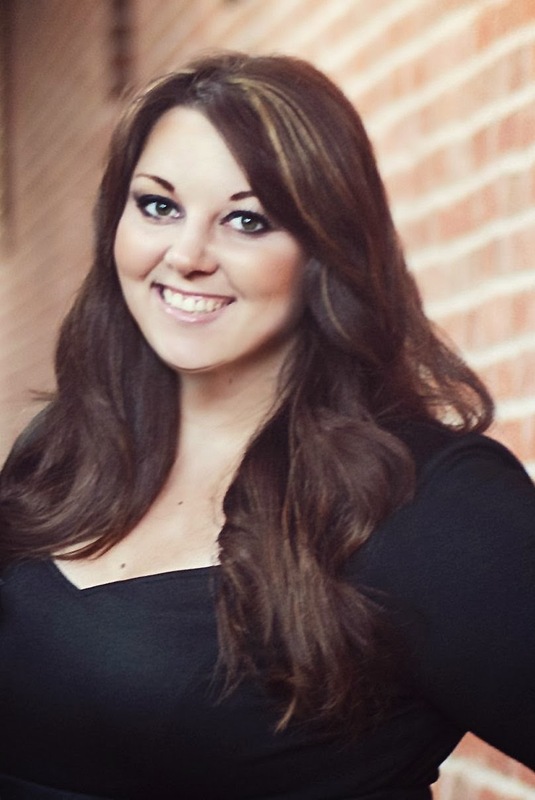 After my pregnancies and hitting 30, I noticed my hair become even more curly and frizzy, plus living in the south doesn't do my hair any favors. 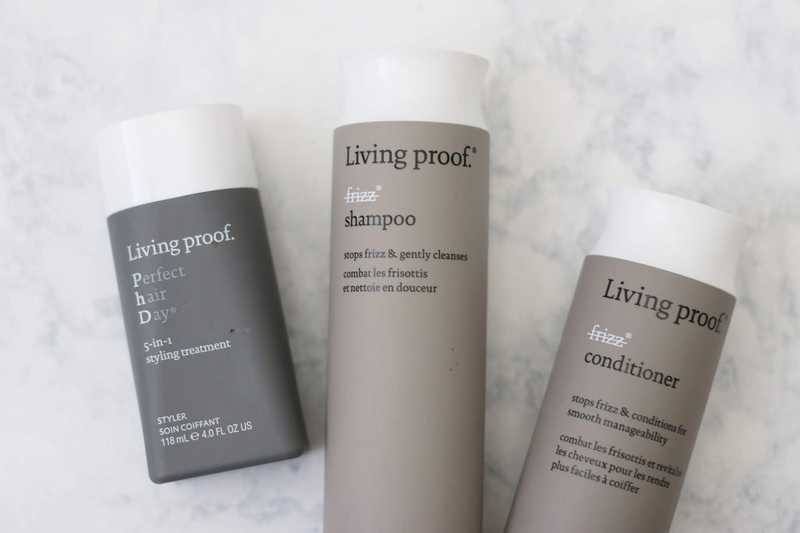 After searching for a product that would tame but also repair and protect my curly hair situation, a friend recommended Living Proof to me. I have heard many others love it and bloggers recommend it as well, so I gave it a try. I have been using this trio for about 2 months now and have to say, I have seen a huge difference in how my hair looks after a full wash and blowout! 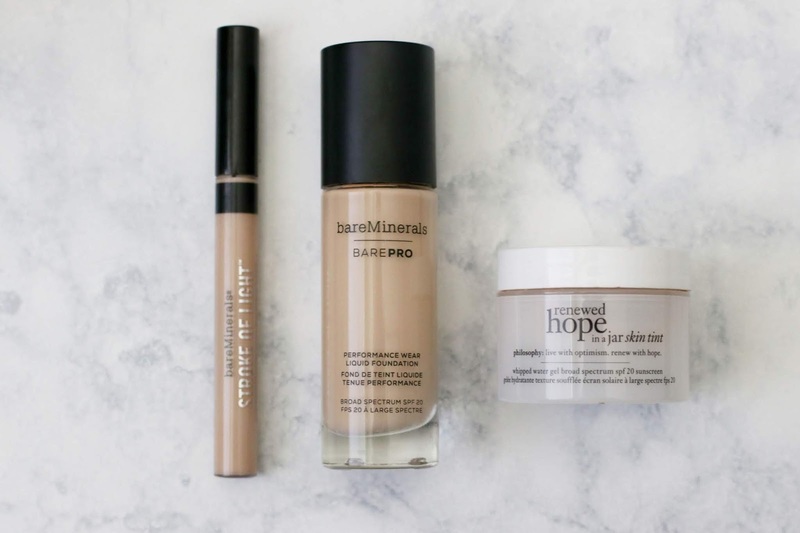 Why I Love It: I have always been a bareMinerals girl. I started with their powder foundation years ago and it worked great for me through my 20's, then I hit 30 and suddenly my skin started to change in big ways. I now have dry spots, dark under eye circles and more noticeable freckles to cover. I needed a foundation that would help with all 3. I gave the Bare Pro foundation a try. Coming from a girl who has never been a liquid foundation lover, this was a little scary for me. I had to learn how to apply foundation in a whole new way than I was used to. I paired the foundation with the bareMinerals stroke of light concealer and what a difference this combination has made. It gives me full coverage with still feeling light on my skin. After all, I am a mom chasing after young kids on the daily, and don't need a full glam makeup look from day to day. 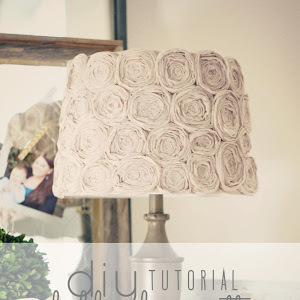 Why I Love It: I discovered this product when watching QVC one day and was instantly intrigued. While I love my bareMinerals, I rarely ever apply makeup when I am home during the day with the kids, and a quick run to the store to grab milk doesn't require full foundation, but... I do still like to be put together when I leave the house and in s hurry. This foundation is perfect for those that want just a little bit of coverage to even out your skin tone, but don't want a full face of foundation. I can apply it in just seconds with the applicator brush that came with it, and I am ready to go! I also found myself wearing this foundation more than the bareMinerals because of the humidity here in the south. I hated applying a full face of foundation and then sweating it off anyways... this foundation only requires that you use a tiny amount, meaning less product wasted! Why I Love It: For years I have just been using my flat iron to curl my hair. Until one day, after spending 45 min on curling my hair, I decided it was time for an upgrade. Anyone that knows me, knows that I am a research queen. And shopping for a new curling iron was no exception to read ALL the reviews! Time after time, I kept coming back to the T3. I ordered this one on QVC and used the easy pay option, since this is a higher ticket item that I really couldn't afford to spend the amount of money all at once on. I love that feature about QVC! 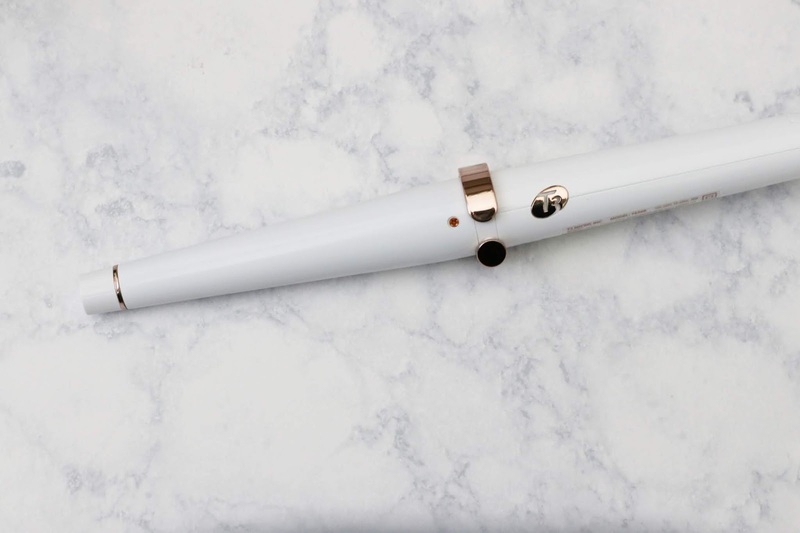 After using this wand for over a month, it has cut my hair styling time in half, and as a mom, my time is valuable! It heats up in no time at all, comes with a heat glove for easy use and love how pretty it looks! (yes, pretty-ness is a deciding factor for me) Overall, I would say the reviews lived up to the expectation I had of this product and would highly recommend.